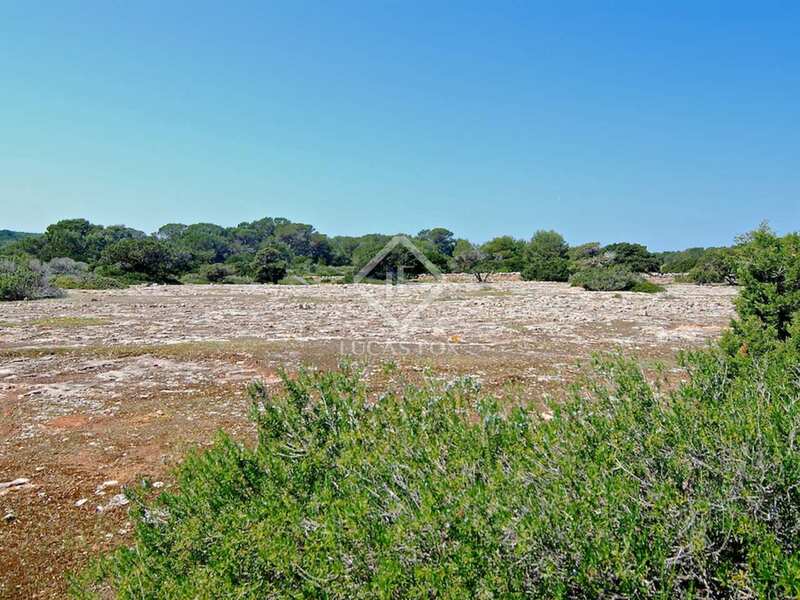 One of the last large plots available with a building licence in place in sought-after Formentera, the last paradise in the Balearic Islands. 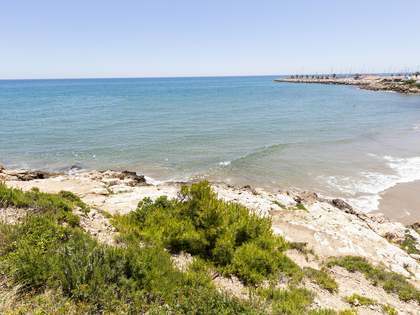 The plot has 61,019m² of land and there is a permit in place to build a 400m² house with a 400m² basement plus 200m² of porches and pool area. The flat plot sits bordering the coast and has access to the sea and natural caves on the shore. 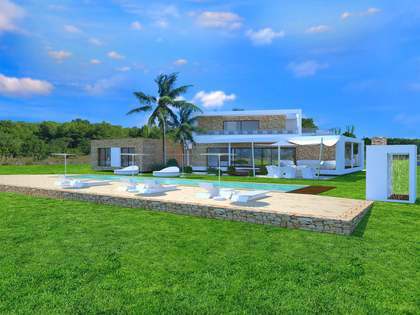 The plot enjoys peace and privacy and exceptional conditions for planting a vineyard thanks to the soil and climate. 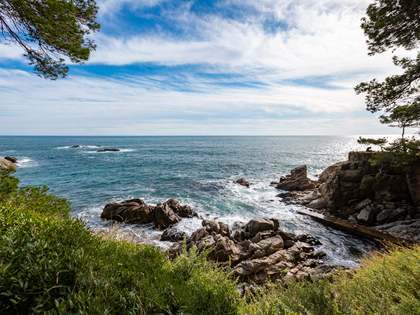 150,000 bottles of excellent wine can be produced just 4 years after planting. 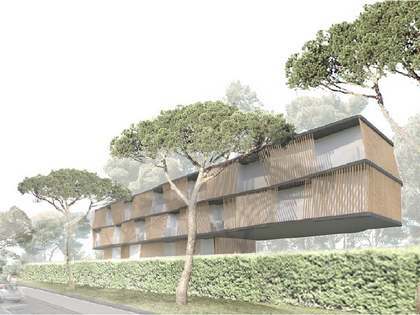 The project for building a villa is in an area of rural land, respecting the protected areas and woodland. 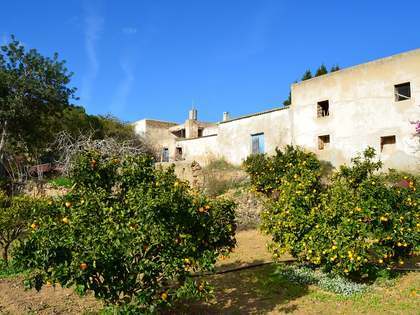 Building is permitted for agricultural purposes with the aim of producing organic products with a Formentera Certificate of Origin. 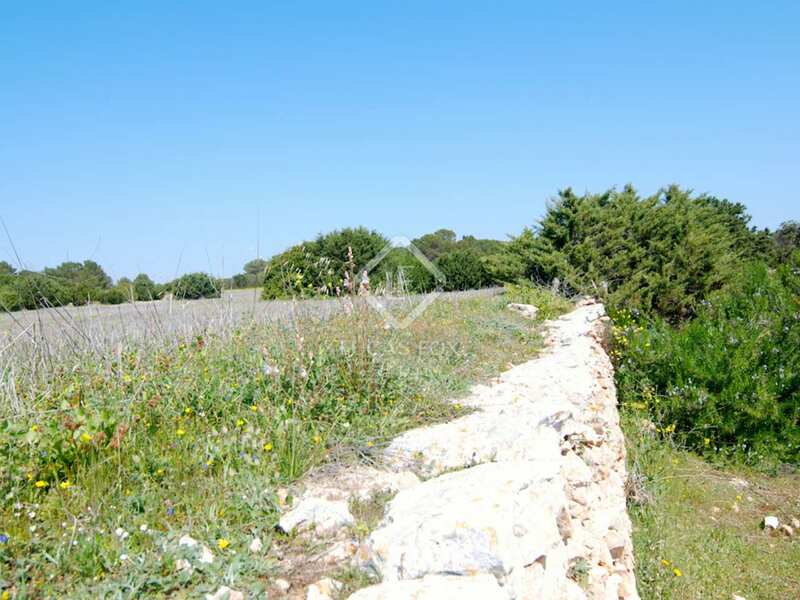 There is a sheep barn and a water deposit on the land which is to be kept in place. 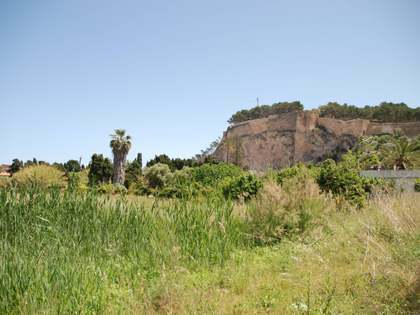 Strict building control and environmental protection make this island the one last remaining paradise in the Mediterranean, making this a unique opportunity for someone to own one of the few large modern properties on this Island. 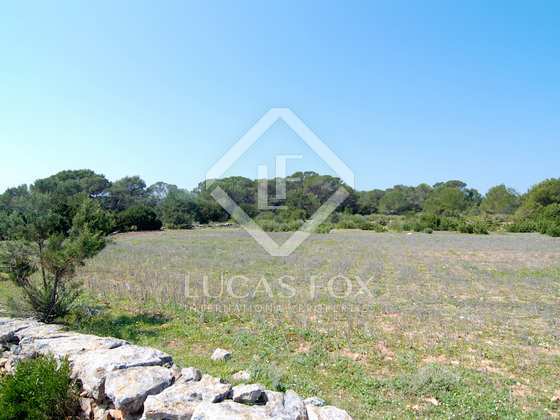 Further information about this plot and the licence is available for a suitable buyer. Project available to build property over of 400 m² + 400 m² basement and 200 m² porch and swimming pool. 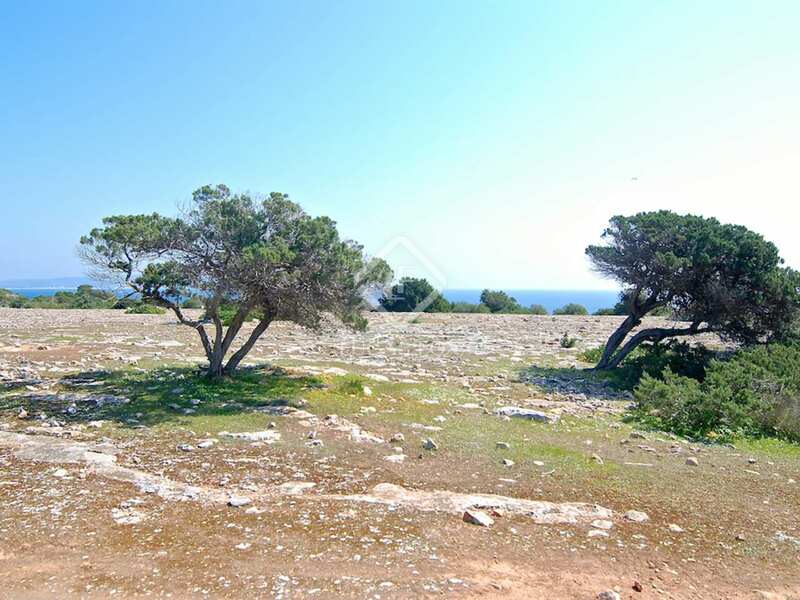 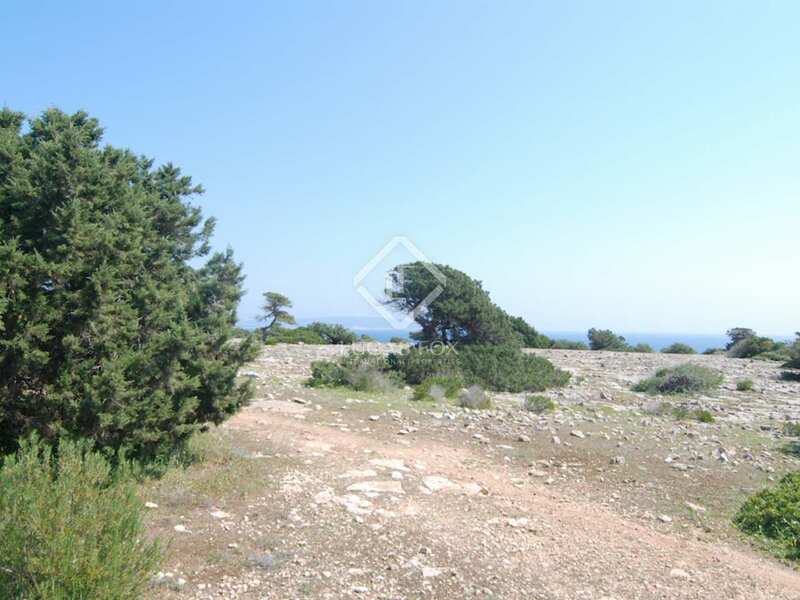 Plot of land for sale in Formentera, in Es Cap de Barbaria, near the sea. 10 minutes to San Francesc.